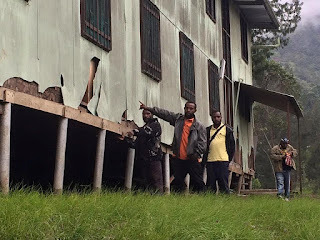 Students of Mendi School of Nursing in Southern Highlands Province have been homeless for a week now after the massive 7.5 magnitude earthquake damaged their dormitories, classrooms and toilets forcing school authorities to shut down the school. Remaining students in the school said they were using the mass and other buildings on campus to sleep at night. 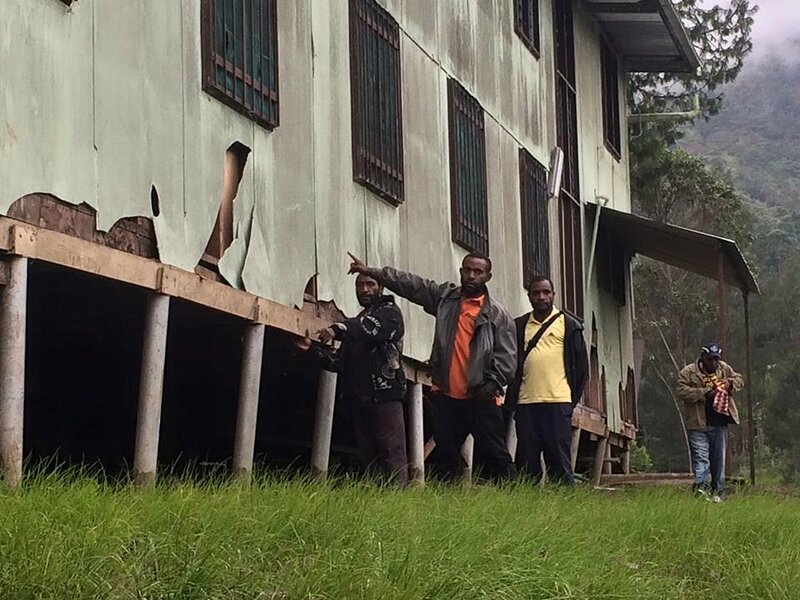 The earthquake damaged classrooms and dormitories which will need complete maintenance that may take up to several months. The 200+ student body don’t know if they will resume classes at all and are now awaiting advice from the authorities. It is unlikely that final year students will graduate on the 23rd March after the closure of the school.